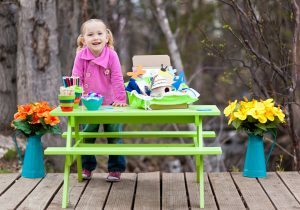 Little Loving Hands is a craft subscription box for kids that delivers charitable crafts with love every month! 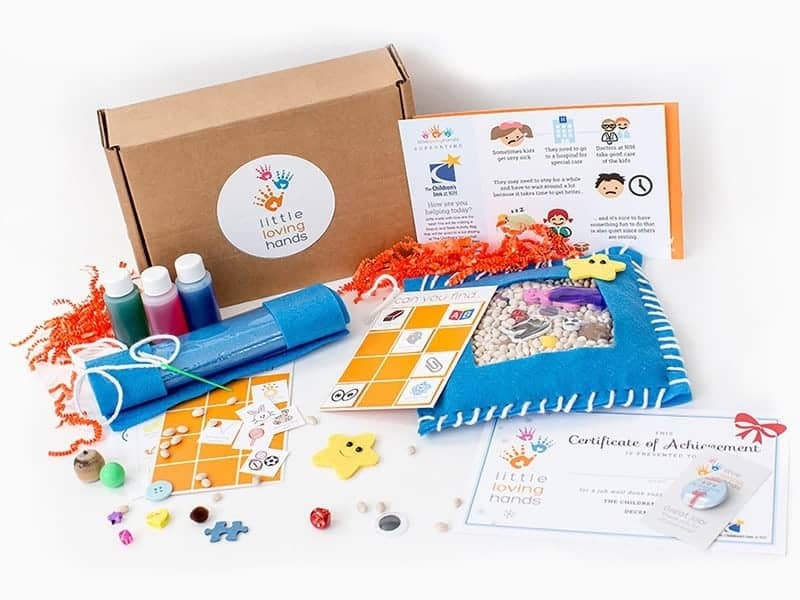 Each Little Loving Hands box helps you engage with your child to make amazing crafts that give back to an organization in need. Each box spotlights a new organization and craft and includes all the materials and inspiration needed for kids to create, learn, and donate to those in need. 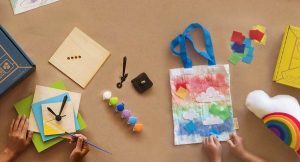 Use the included pre-paid return envelope to send your child’s finished craft as a donation and help them learn the importance of who, why, and how they are helping. Craft for a Cause with Little Helping Hands. The purchase of every box can be submitted for charitable tax-deduction. 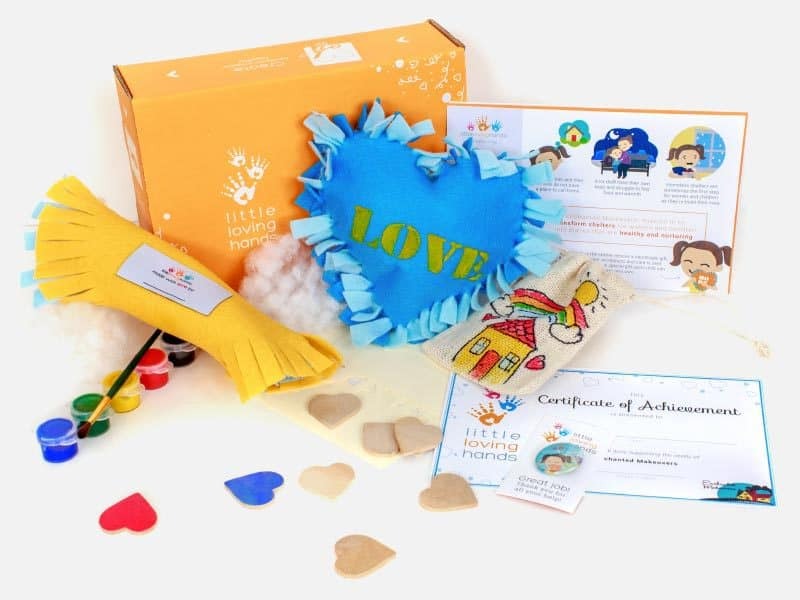 1, 6 and 12 month Little Loving Hands subscriptions are available. How would you rate Little Loving Hands ?